their ordered die casting machine. And,provide casted sampels for client to check. 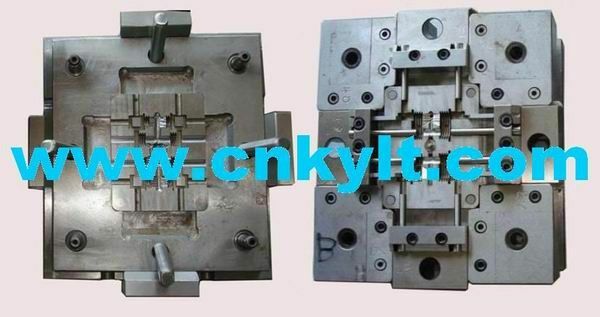 mold), aluminum alloy die casting mold, plastic injection mold and fixtures.